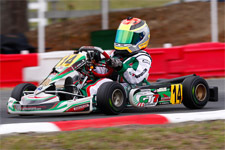 Looking to help the karting market attain products easily, GT7 Motorsports offers a variety of high quality product lines. Whether it is engines, chassis or racing gear, GT7 Motorsports can provide you a small part or a complete package to meet your karting needs. 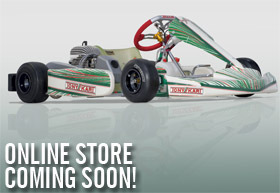 One of the most historic brands in the karting world, the Tony Kart brand is the chassis of choice for GT7 Motorsports. 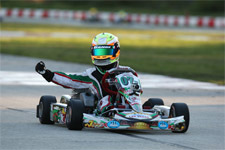 Manufactured in Italy at the forefront of technology, Tony Kart is one of the most decorated chassis brands in the world, with countless international victories and several world championships to their credit. GT7 Motorsports is a dealer of Vortex Engines, which offers an engine platform suitable for every age group, from the Mini Rok and Junior Rok to the Rok TT, Rok and Super Rok, as well as the powerful shifterkart Vortex engine. As a subsidiary of the OTK (Original Tony Kart ) Kart Group, Vortex engines are manufactured with the same quality and craftsmanship of the Tony Kart chassis line and also boasts a host of national, international and world championship titles. 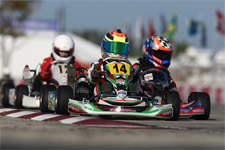 GT7 Motorsports is proud to offer a full line of OTK kart components, which are manufactured by Tony Kart. 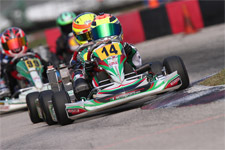 From axles to magnesium accessories to carbon fiber components, OTK Kart Parts offers the highest level of quality parts for all Tony Kart produced chassis. 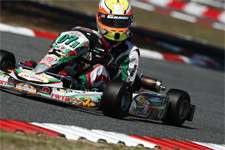 Developed and tested by the Tony Kart factory in Italy, OTK is continually evolving to match that of their unparalleled chassis. GT7 Motorsports carries the complete line of OTK parts for their customer's needs. 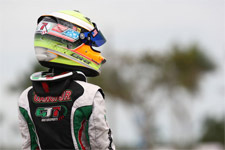 From helmets to gloves, suits and shoes, to steering wheels and accessories, GT7 Motorsports offers a full line of quality-made Sparco products. As a leading manufacturer of safety wear and accessories, Sparco combines the latest in technology and the utmost in style to create their high-performance gear.